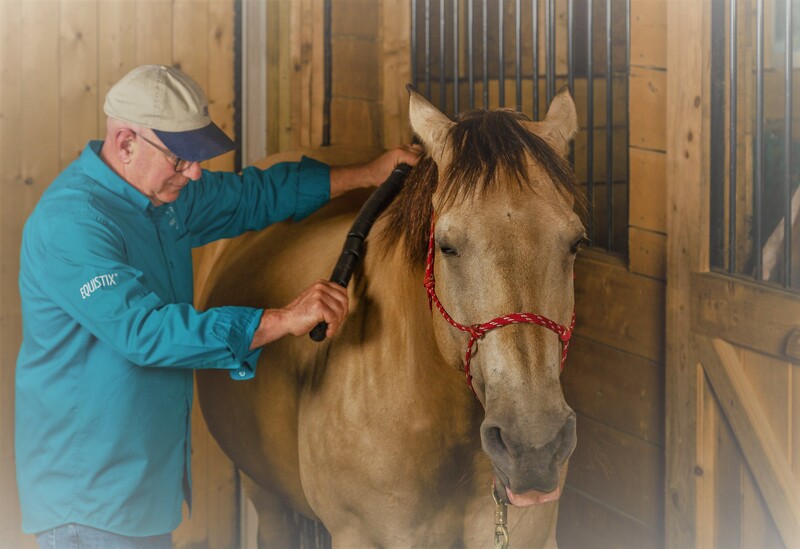 Visit our EQUISTIX® booth in Barn at AQHA R6 in W. Springfield, MA from July 17th – July 22nd for a demonstration. 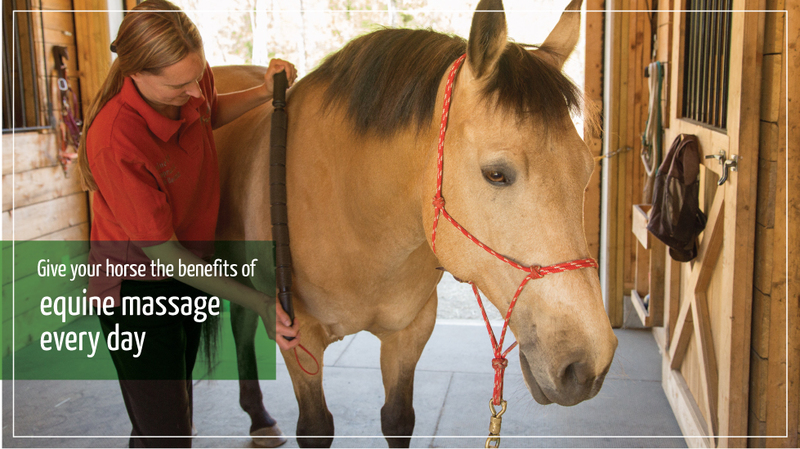 Visit EQUISTIX® at the vendor booths in Barn C to learn more about massaging your own horse. The AQHA Region Six Super Show Series & Novice Regional Championship Show takes place from July 17 – 22, 2018 at the Eastern States Expo in W. Springfield, MA. 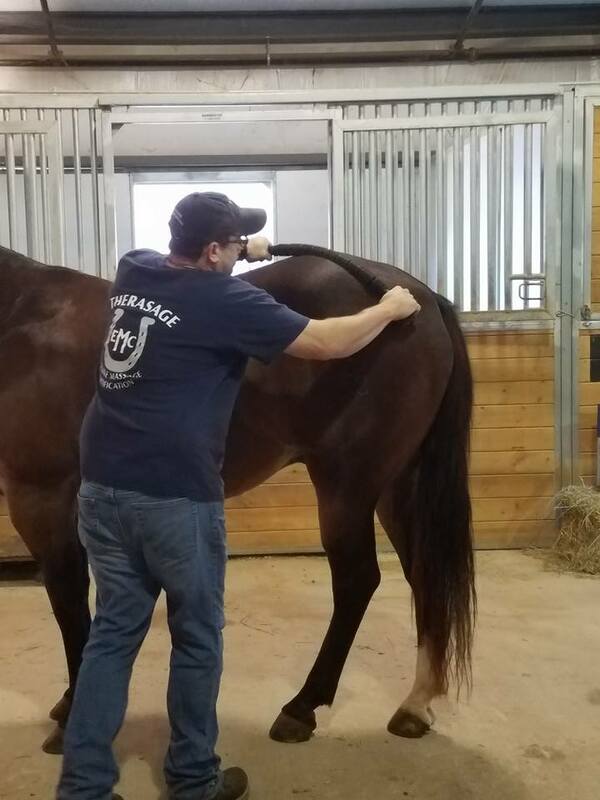 EQUISTIX® will be available each day from 3:00pm to 7:00pm for demonstration and purchase at our vendor booth in Barn C.
The AQHA Region Six brings together the Northeast Affiliates states Maine, Massachusetts, Connecticut, Vermont, New Hampshire, Rhode Island. It also includes our friends to the north; the Maritimes and Quebec. Founded in 1997, the AQHAR6 is a voluntary confederation of AQHA recognized affiliates within Region 6. The affiliates take a regional approach to supporting and promoting the American Quarter Horse breed, equine education, leadership and public policy. We hope to see you there and best wishes to all riders!